The time is here. Unbelievable. I woke up this morning with such a sense of elation, pride and sheer terror. As I believe I had stated at this point, last January, I find this point in the race to be more nerve-racking and exciting than that fateful day in February. This is when, in my mind, the true winners are announced. I know it’s a savage cliche in this industry, but to be real, I truly believe that it is an honor just to be nominated. Especially when people like Harvey Weinstein exist in the world. If you are able to squeeze out a nomination without that “The Weinstein Company” in your opening credits, then I say “Bravo” to you, sir or madam. Besides, when you look at history, ninety percent of the time, it’s the films that don’t win that get remembered so much more. I’d say that those films are far better company to keep. Well, I’ll take this time, beforehand, to address any sudden change or surge that has occurred since my last batch of nominations. The big one, indeed came after the announcement of the BAFTA nominations and “Tinker, Tailor, Soldier, Spy,” suddenly became a legitimate contender. Granted, I do not believe (though some seem to) that it will receive the same level of recognition (11 nominations. Whew. ), but I am fully expecting it to pop up in a few categories. 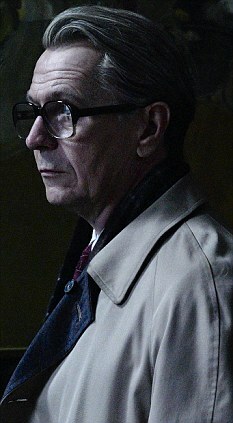 In fact, perhaps my biggest “out-on-a-limb” prediction is Gary Oldman snagging his first career mention. I mean in reality, who cares what the Globes say and the SAG nominations are from a random sampling, so who knows how many of them have even heard of Oldman or understand his plight. I believe that, at this point, members of the Academy’s acting branch know that it’s about damn time to give this legendary actor his due. Plus, the British contingent of the Academy may help push him over the edge. If you had asked any prognosticator two months ago if they believed that, on the day before nominations, “War Horse” would be on the bubble, they’d have said the chances were slim. Yet, here we are. If it hadn’t been for that Producers Guild nomination, which at this point, almost seems strange, this film would be considered completely out of contention. Lacking any kind of mention from the DGA, the SAG, the WGA or the ASC, the film’s chances have dropped through the floor. Many believe that “Bridesmaids” has a better chance, at this point. Speaking of “Bridesmaids,” I’ll address its status along with a few other “on-the-bubble” films. Many are hoping and believing that this will be the first Judd Apatow production to make the shortlist. Yet, despite all of its guild nominations, I think it will fail to make the cut. 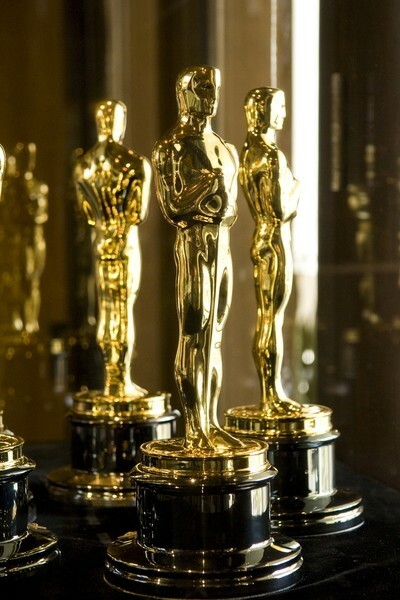 The Academy’s balloting procedures, which require a large number of #1 votes, will prevent it. Now it seems that “The Tree of Life” should be able to excel by those standards, due to the fervent passion of its followers, However, I believe that this film has seen its day with the critics, but will not register as well with the industry. The fate of “Drive” will follow along a similar path, despite a push from the BAFTAs. In a world where there was still an assured number of ten nominees, one or all of these might sneak in, but not this year. Well, on to those nomination predictions. Won’t be able to say that again until, well, the day after this year’s Oscars. Once again, these are ranked by chance of getting nominated. If I put a film or individual at the number one spot, that does not necessarily mean I think it will win. That’s a whole different ballpark. See you all, bright and early tomorrow morning. Nominations are announced at 7:30 CST. Have a good rest. I know I won’t.